The commercial exercise bikes are best when it comes to shredding the unwanted fat from our body. 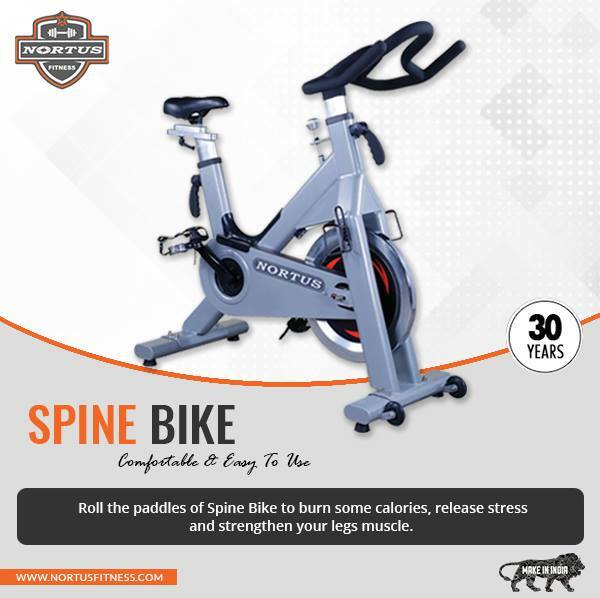 The dedicated thirty minutes of workout on this equipment help a person to burn fat from the various parts of the body like belly, thigh and legs. Nortus Fitness which is a renowned commercial exercise bike manufacturer in Delhi offers the high quality gym equipments.